Handball is a sport where two teams of 7 players each pass a ball using their hands while trying to score a goal. A regular match consists of a couple of thirty minute periods, and when the time runs out, the person who scores the most goals wins. Modern handball is contested on a court that is forty by twenty metres, and has a goal in the centre of both ends. The goals have a 20 feet zone where only goalkeepers are allowed. All goals need to be scored while outside this zone. If a player steps inside the zone, the goal will not be counted. The sport is usually contested indoors, but there are also outdoor variants like Czech handball, beach handball, and field handball. The game is high-scoring and pretty fast. Most professional teams score 20+ goals each. But, if you go back just a few decades, they weren’t scoring anywhere near as many goals. Body contact is allowed here when defenders are attempting to prevent attackers from getting near the goal. The modern rules in use today were created back in 1917, although they have been revised quite a bit since. The 1st international game with modern rules was played in 1925 for the men and 1930 for the women. 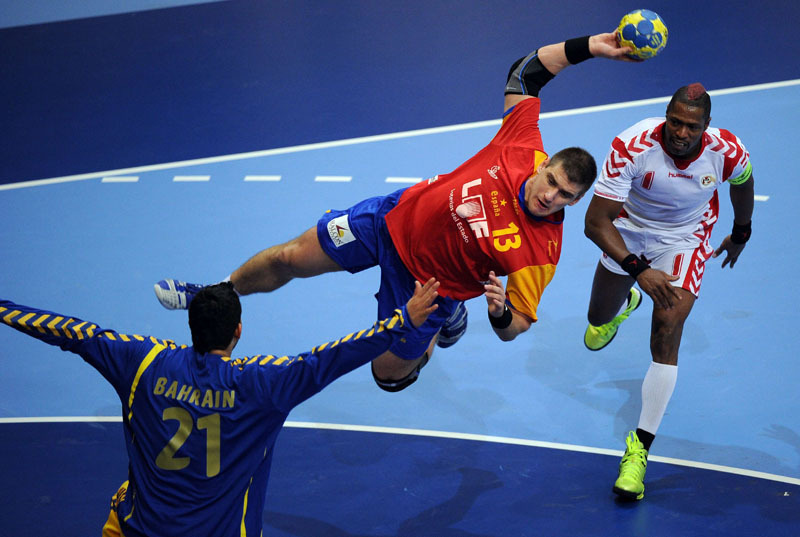 Men’s handball became an Olympic sport in 1936, although the second time it was featured was only in 1972. Since then, it has been a regular feature at the summer Olympics with women’s handball also becoming a regular feature since 1976. There are only 2 non-European countries which have ever won at the Olympic Games: Brazil and South Korea. The game is quite popular in North Africa, the Far East, and certain areas in South America. So, do you think it’s time you gave handball a shot?